Businesses have a very short window to convince potential online consumers to put their trust in and convert into a paying customer. There are a number of factors that contribute to the final decision consumers make, and when you’re creating descriptions for your ecommerce products, there are specific things you can do to help boost the conversions you’re seeing. People are using their mobile devices to do everything, including making online purchases. If your ecommerce site is not mobile compatible, you are almost certainly missing out on a huge number of potential customers. Google has also expressed a preference for mobile-friendly websites, as they recognize the frequency at which users are turning to their mobile devices to do anything and everything online. So, your search engine rankings will be heavily affected by your mobile-friendliness. It’s not just about the product itself, it’s also about how that product can benefit your customer. How does it solve their problem, make their lives easier or improve their life? So, within your product description, be sure to mention all of the great benefits your customers will experience once they make their purchase. “The actual features of a product are easy to write about, because they’re fixed and easily identifiable. The tougher part to write are the benefits, because you’ll need to see things from the customer’s perspective and see what problems they’re looking to solve,” explains Michael Skillings, Marketing Manager at EliteAssignmentHelpand StateOfWriting. Yes, you’re selling a product, but don’t forget that you’re selling it to a person. When writing your product descriptions, sway your focus away from the product itself, as counterintuitive as it may seem. You will want to focus heavily on the customer you’re reaching out to and putting the product into the context of their life. So, rather than saying ‘This barbeque can accommodate up to 12 burgers and 6 sausages,’ a better description that speaks to your customer might read, ‘Cook up dinner for the whole gang at once, serving burgers for a dozen of your guests at a time.’ Rather than focusing on the product, saying the same feature with a focus on the customer can have a much greater impact. It’s always a good idea to include SEO keywords within your content, and this includes yourproduct descriptions. Including both short tail and long tail keywords are important in helping to boost the visibility of your products and conversion rates. 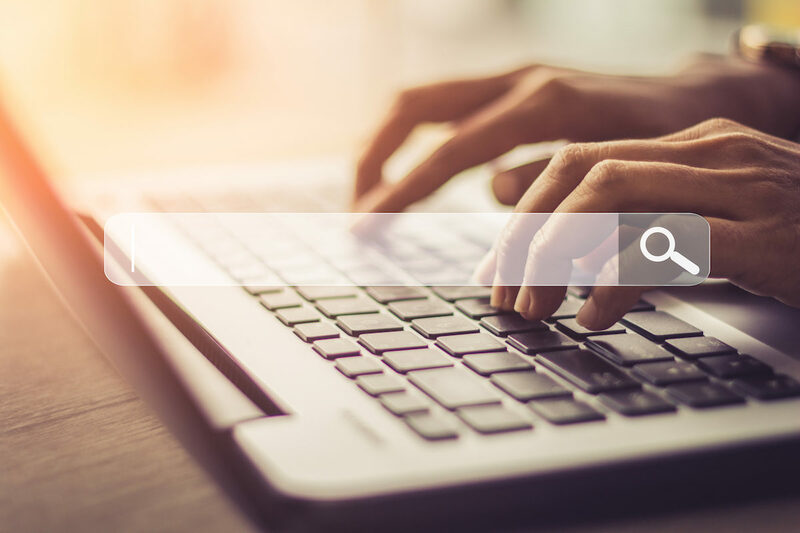 Keep in mind that long tail keywords generally have a higher purchase intent, because the searcher has a very good idea about what they are searching for and are more willing to commit to a purchase. You may, like many other online businesses, offer products that are sold from larger suppliers. That supplier would have provided a stock description of the product you’re offering. More often than not, these descriptions are devoid of anything interesting and are essentially unhelpful. Simply copying and pasting the stock description not only puts you at risk for being flagged for posting duplicate content, but you also will be providing your potential customer with product descriptions that are of no interest to them. When you’re looking for impactful product descriptions that accurately reflect the thoughts of your customers, who better to provide those descriptions than those very descriptions. Your customers are your best advocates for you, because they have nothing to gain from giving you an endorsement, besides helping others to get the same benefits. Although they shouldn’t be the focus of the product description, the specifics of a product should still be included within the description. They don’t have to play a major role, but they do need to make an appearance. This is simply for practical purposes – a product meets all of the needs your customer is looking for, but will it fit into the space they have? Although the specific physical elements of a product are low on the rankings of your customer, they still play an important role in whether or not that product will work for them. Optimize the effectiveness of your product descriptions in order to see increased conversions. Implement these tips into your content creation in order to take advantage of the potential available. The post How to create product descriptions that boost conversions appeared first on Get Elastic Ecommerce Blog.